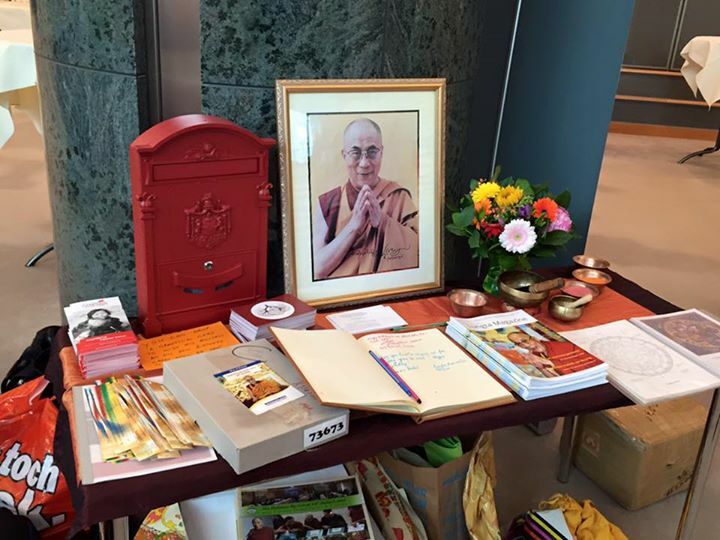 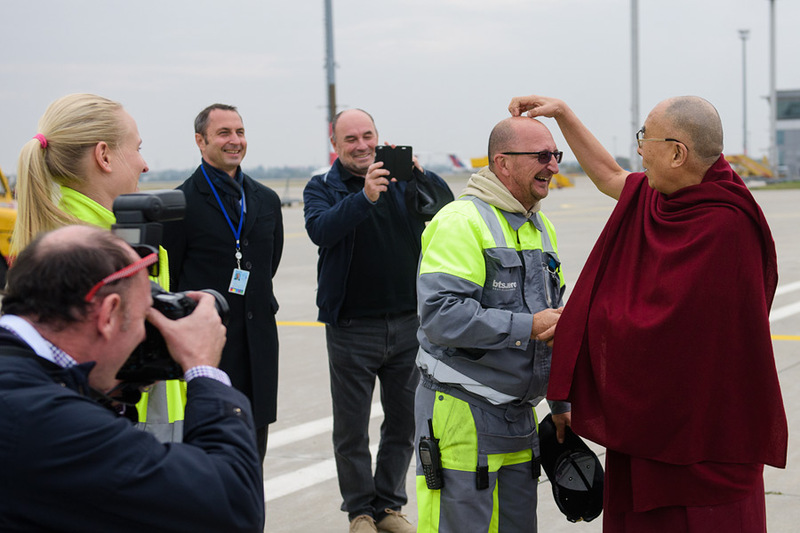 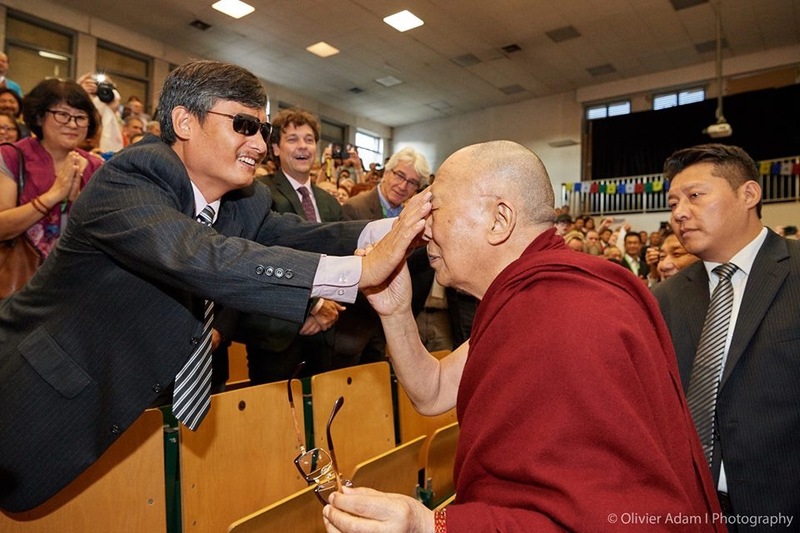 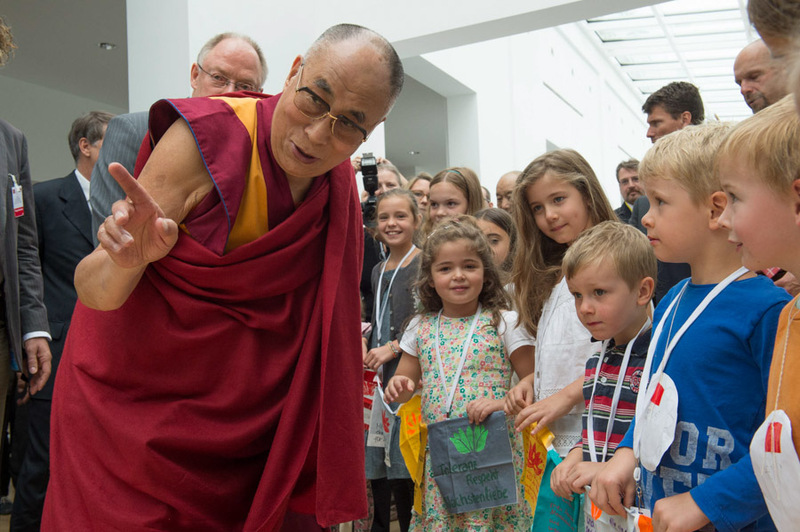 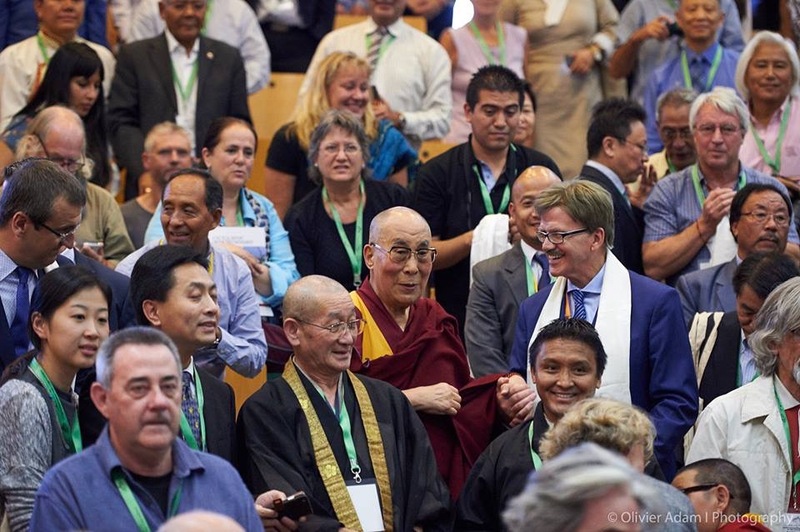 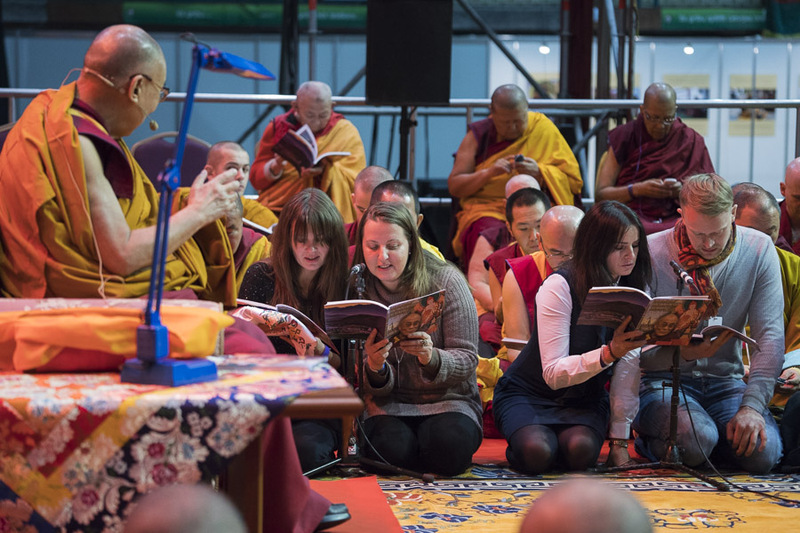 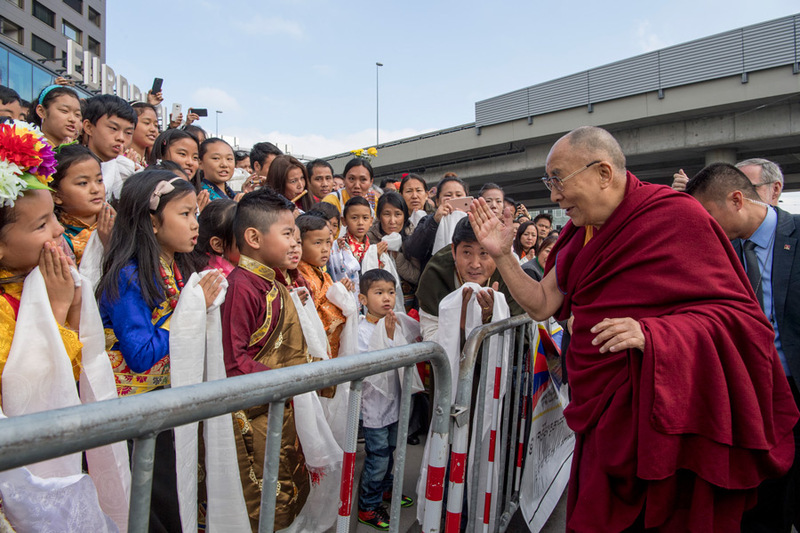 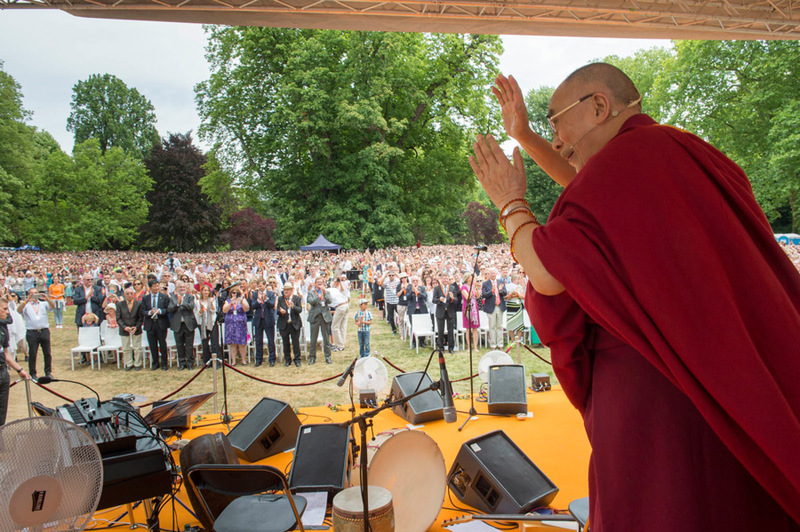 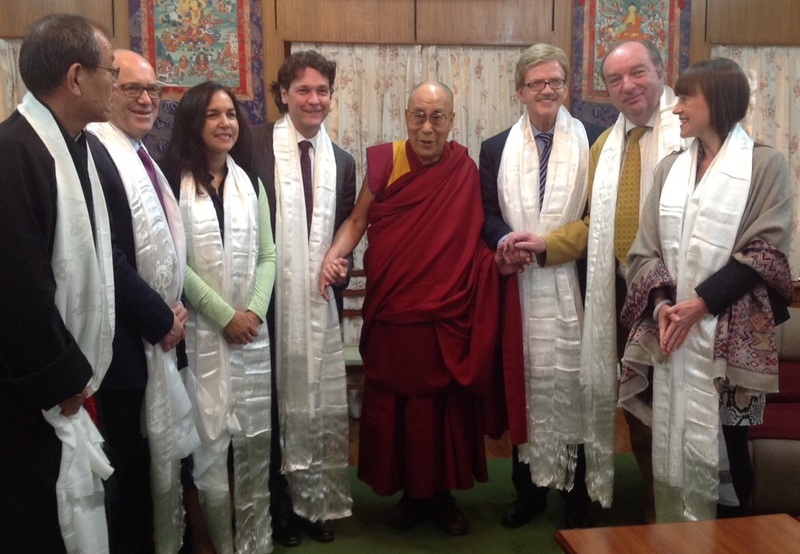 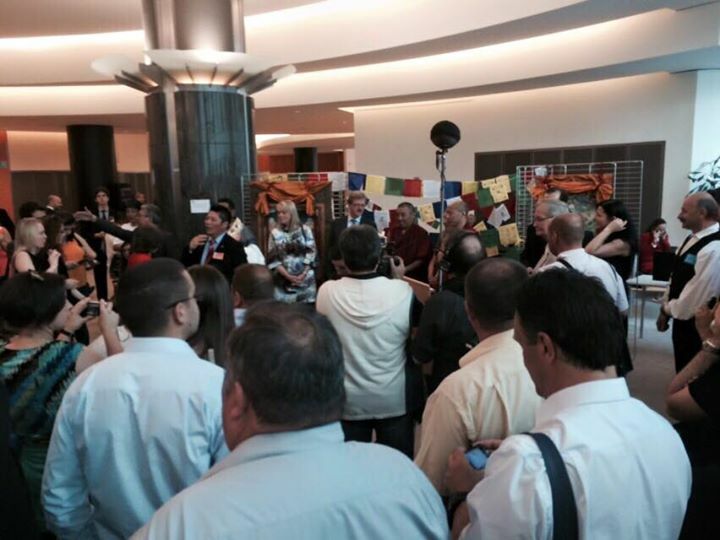 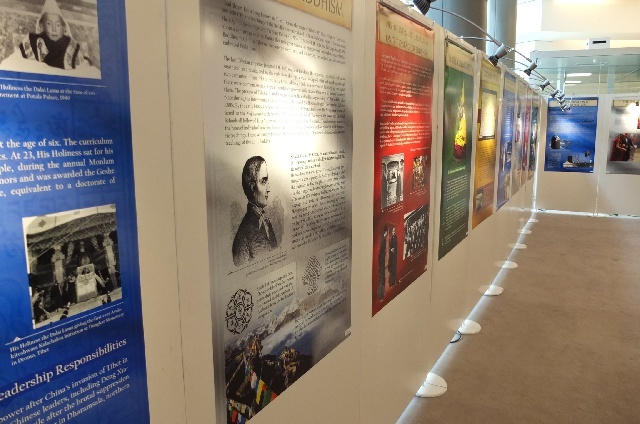 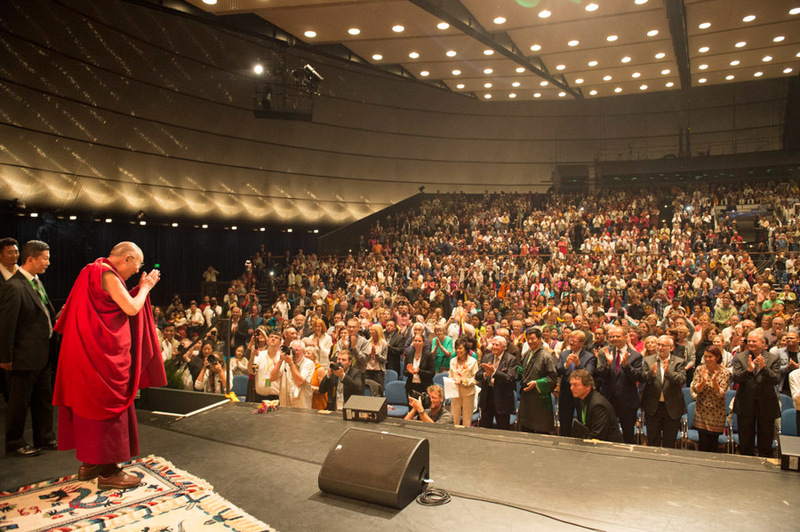 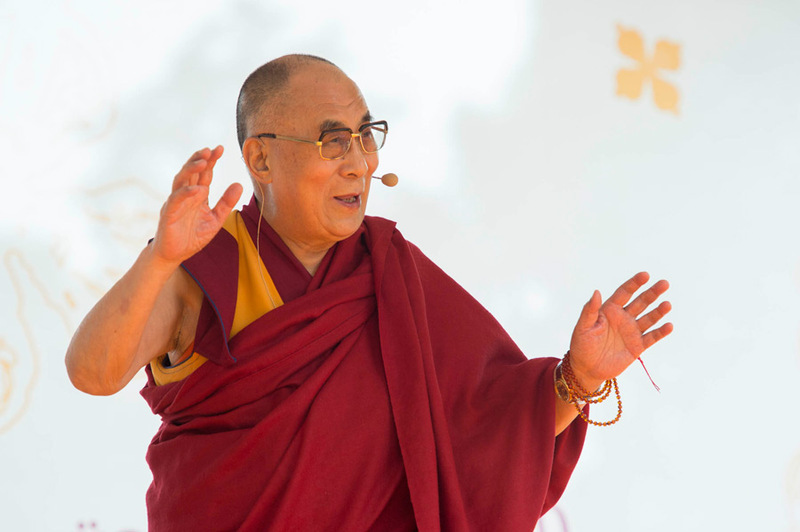 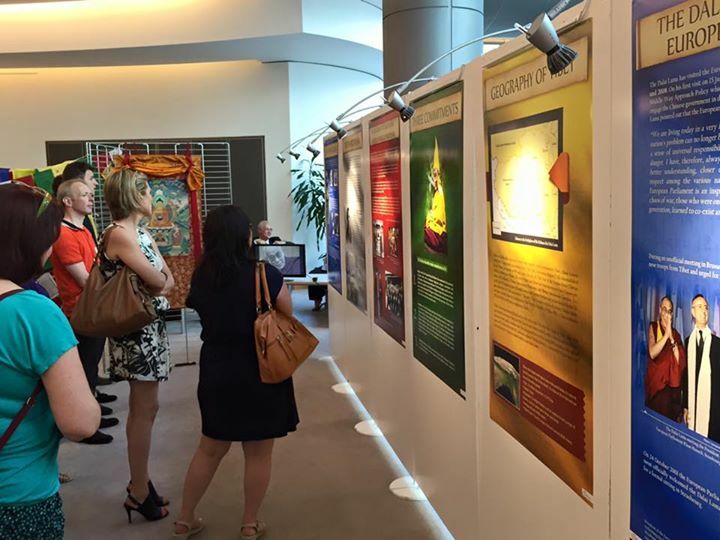 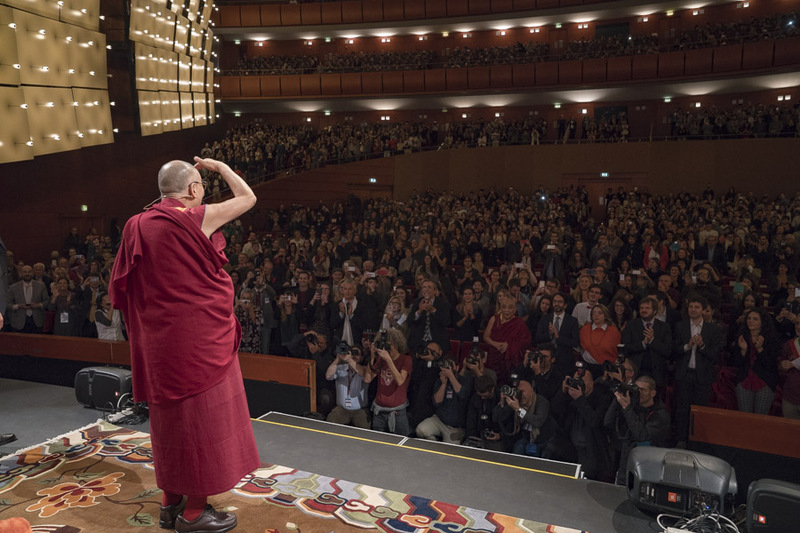 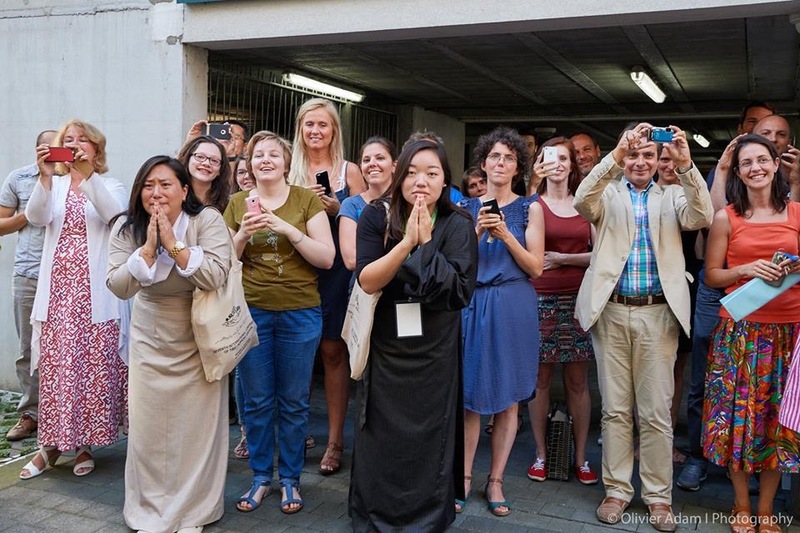 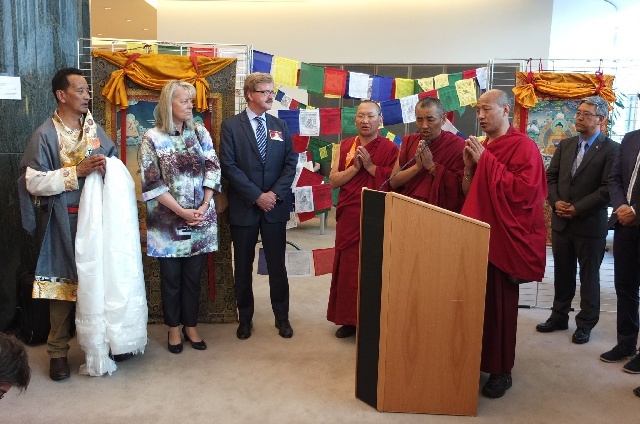 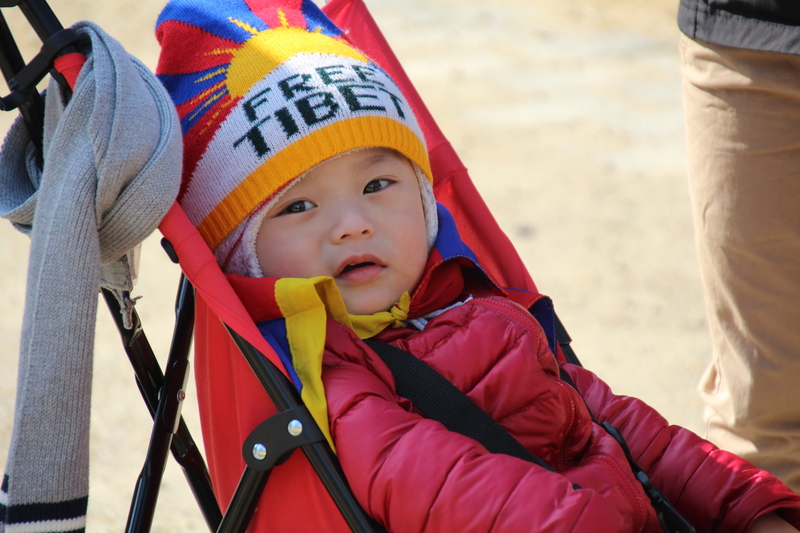 For the celebration of the Dalai Lama’s 80th Birthday we welcomed more than 260 guests: Members of the European Parliament, Representatives of the Commission, Representatives of the Council, the Diplomatic Corps, interested citizens and Tibetans. 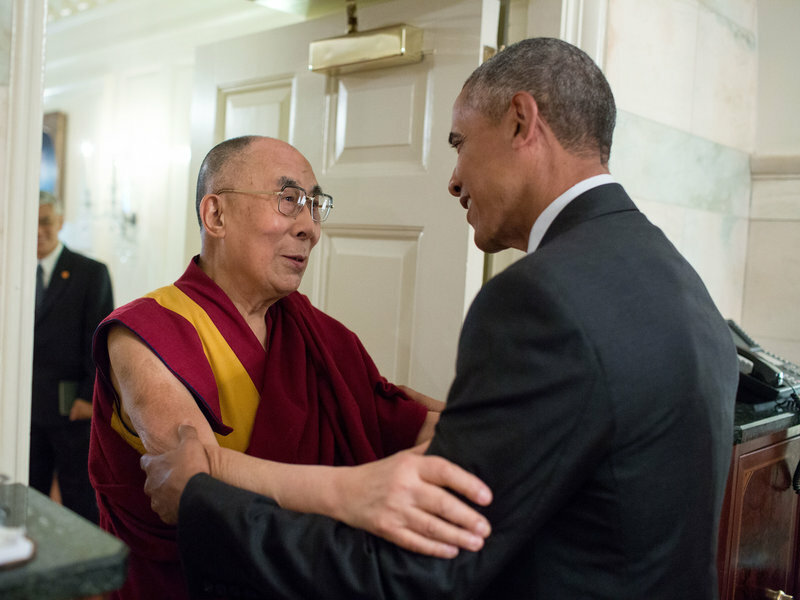 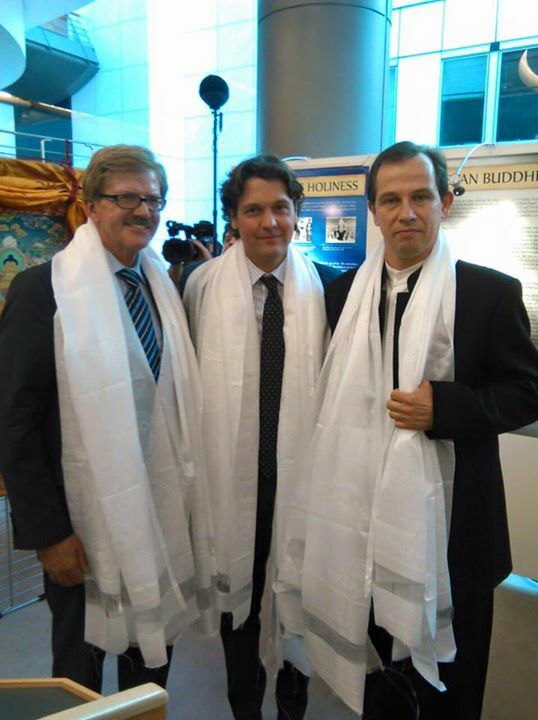 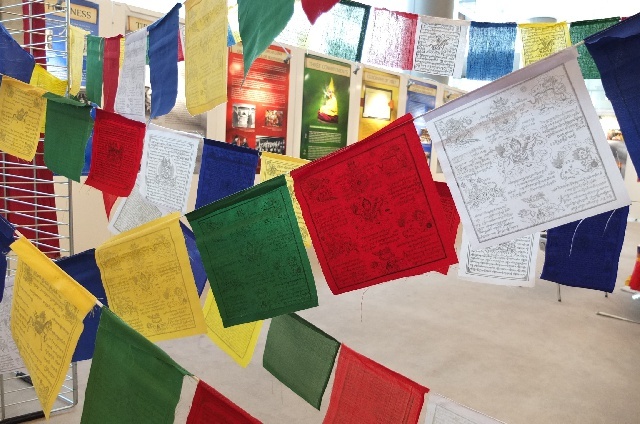 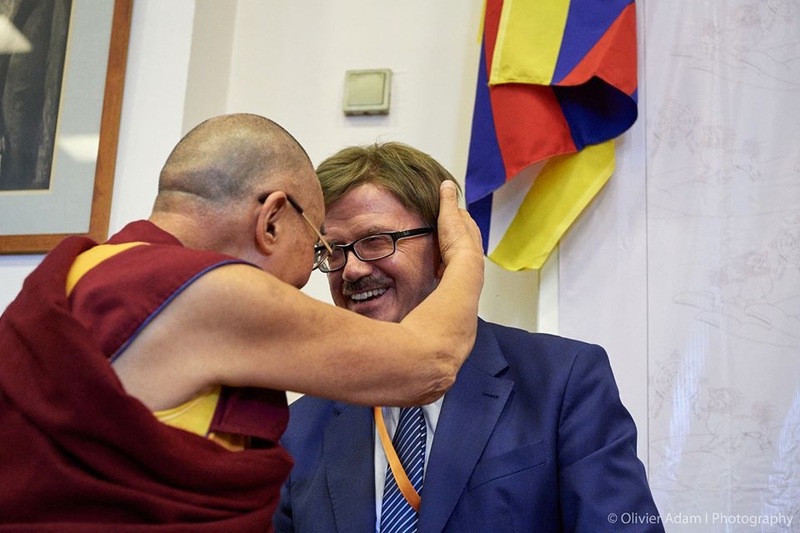 The chair of the TIG, Thomas Mann, and his colleague Csaba Sógor hosted a photo-exhibition “Ways of Wisdom” about the Dalai Lama’s life. 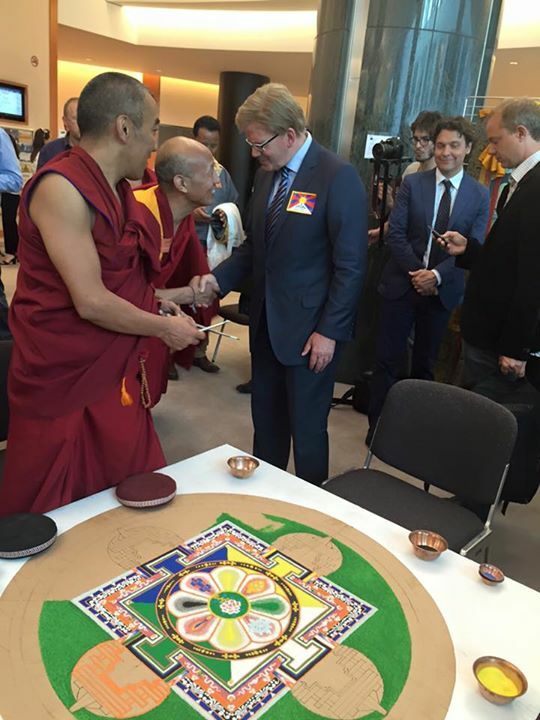 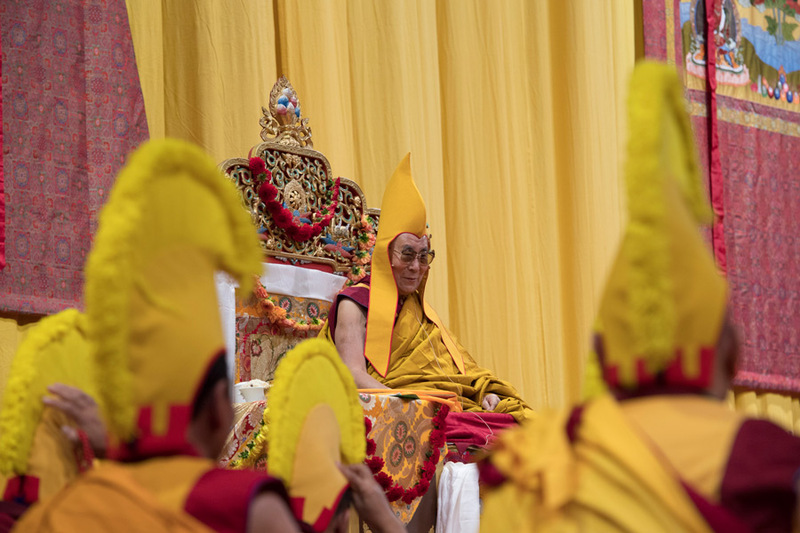 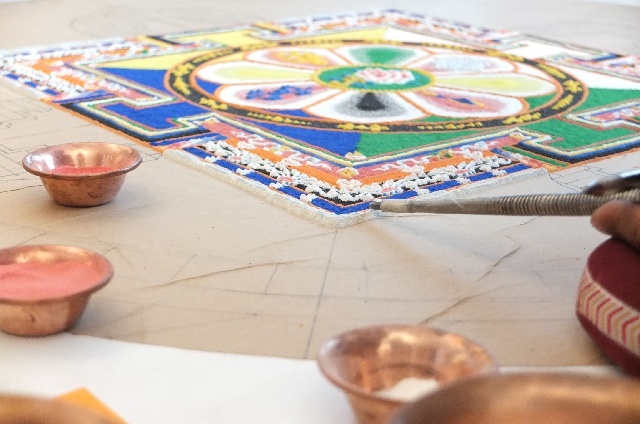 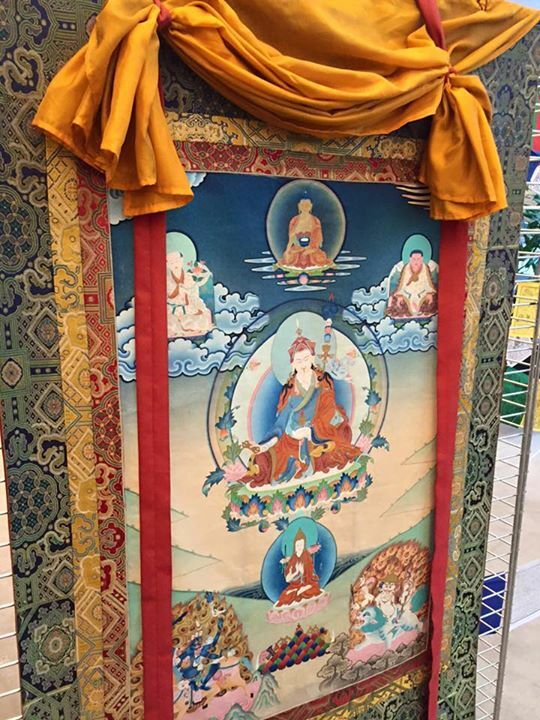 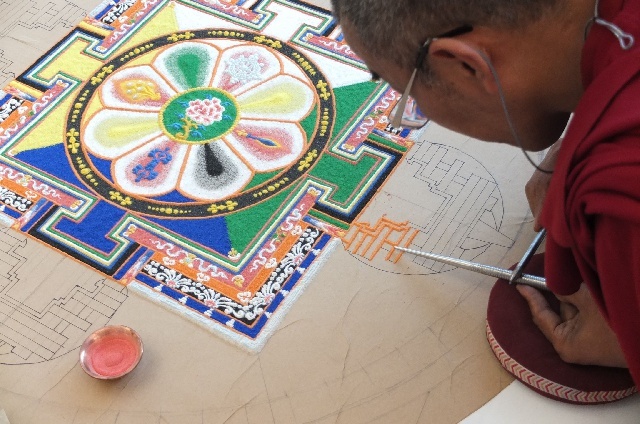 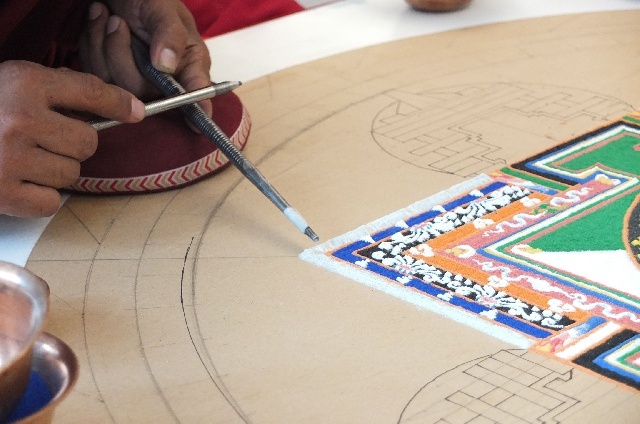 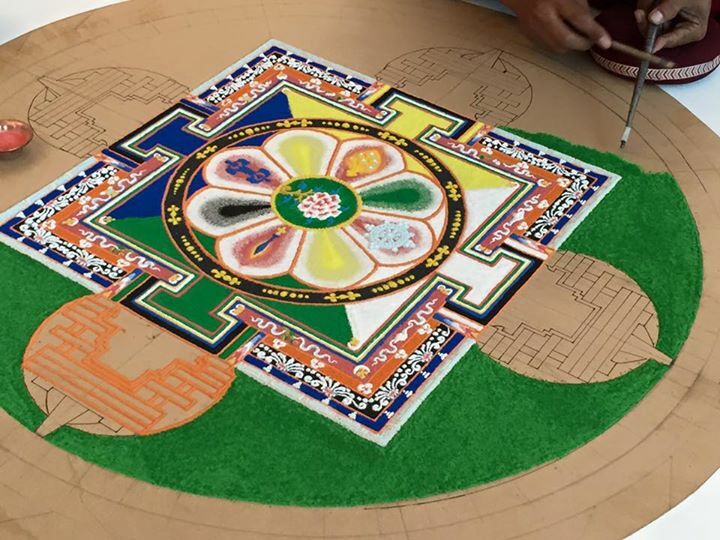 The ceremony included Buddhist prayers, remarkable speeches, the live-creation of a sand-mandala and Tibetan dance and music. 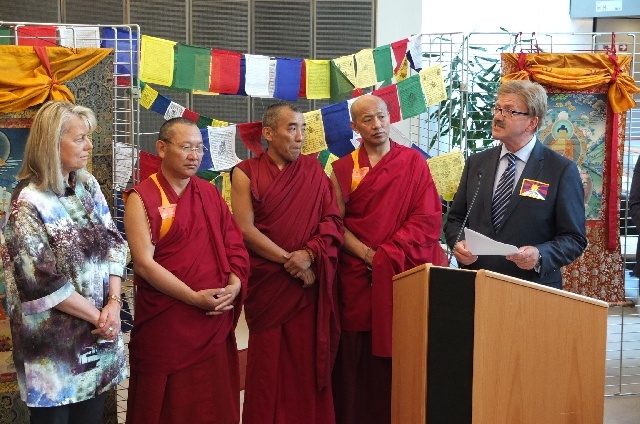 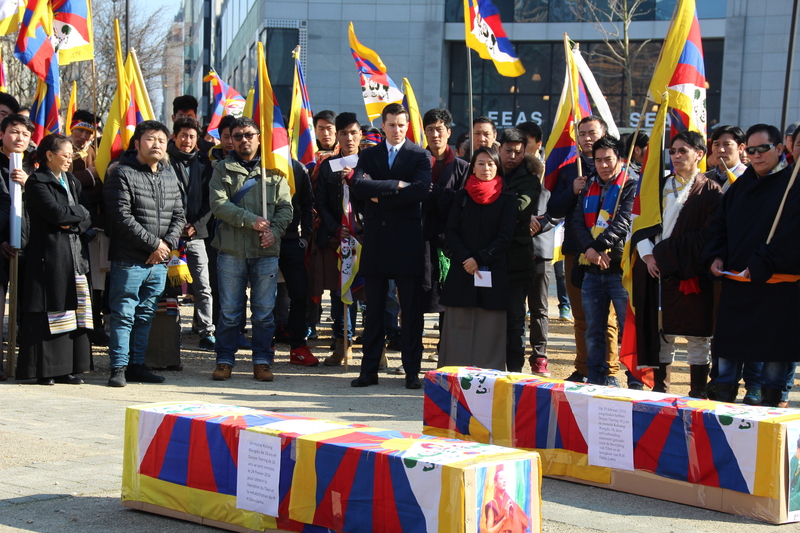 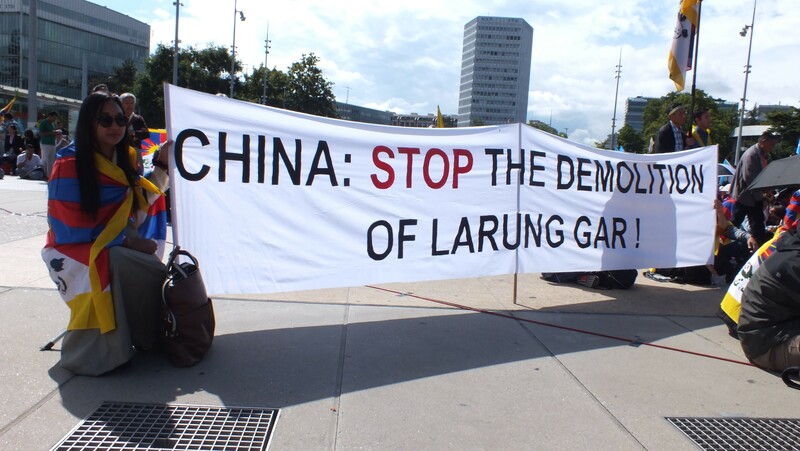 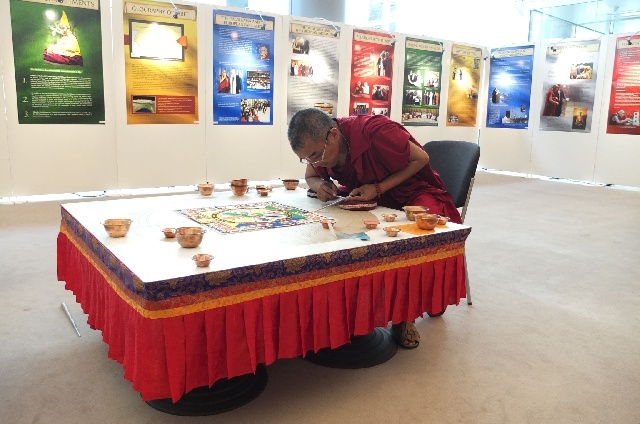 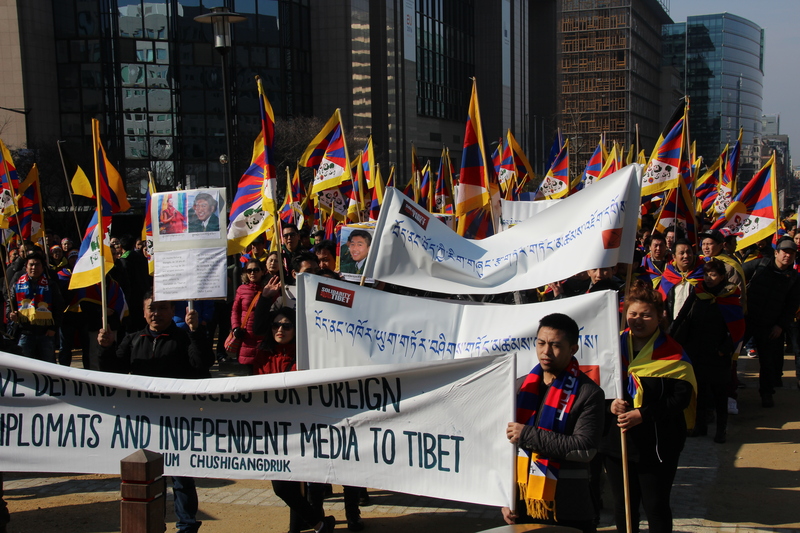 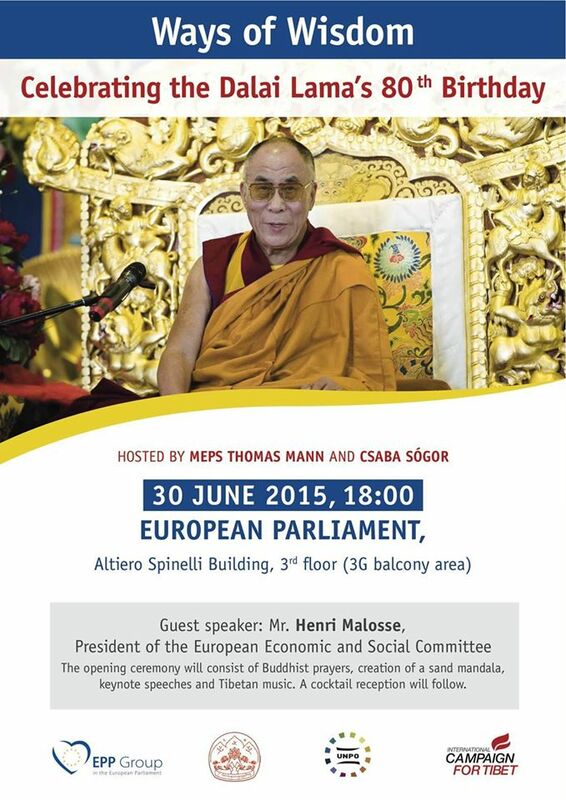 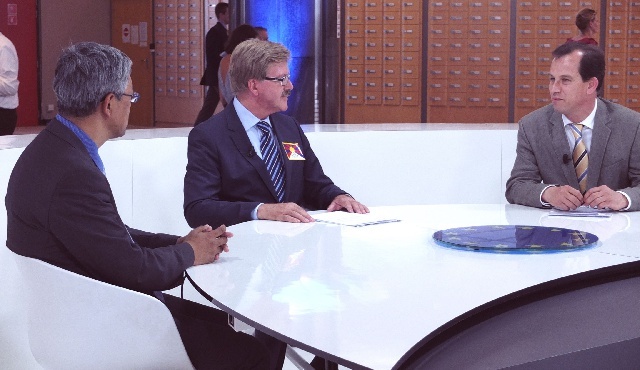 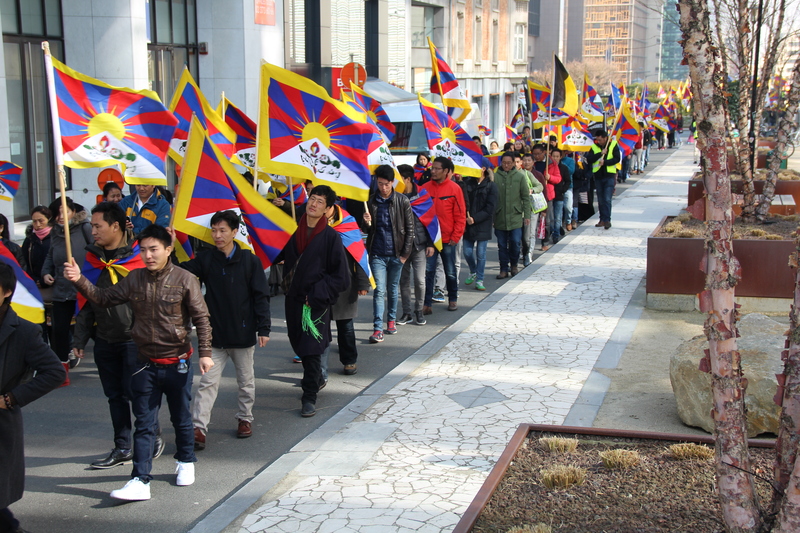 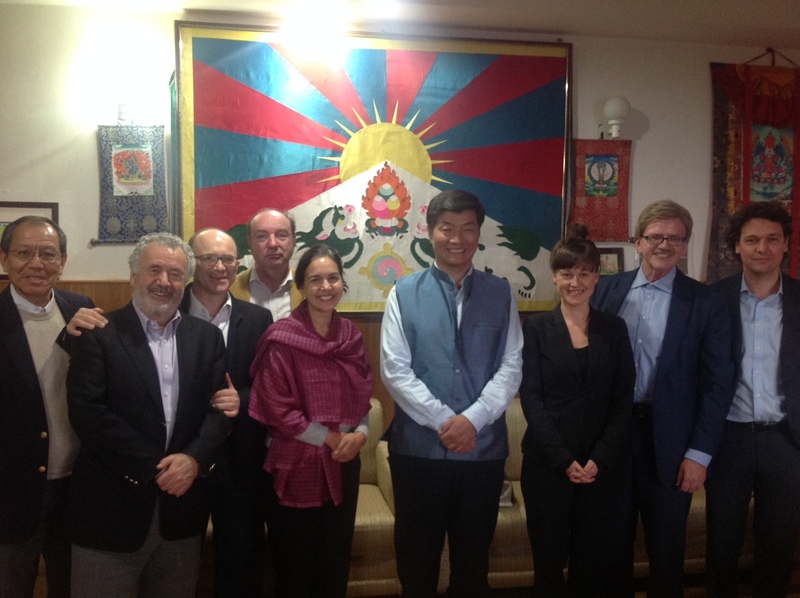 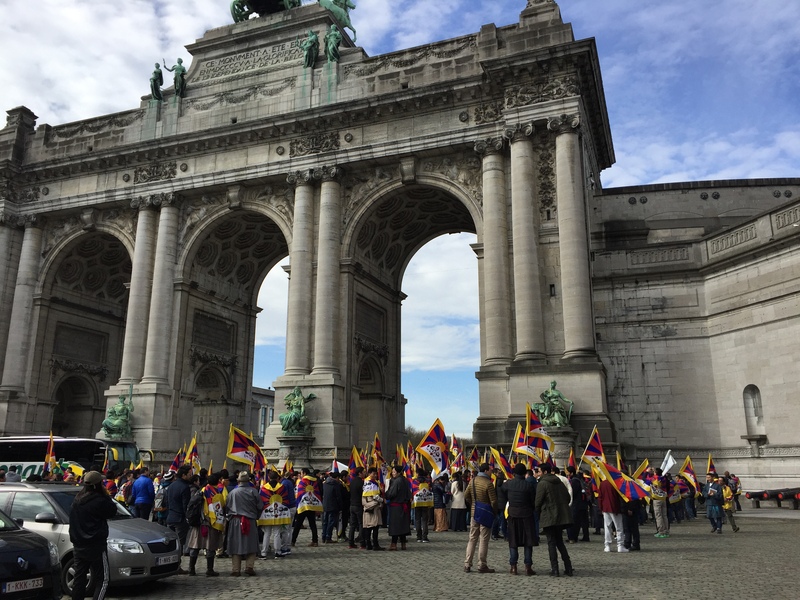 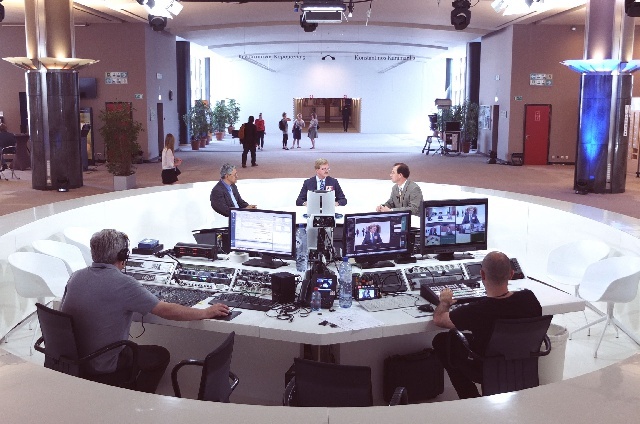 During his speech Mr. Mann emphasises the support of the European Parliament for the peaceful middle-way approach of His Holiness and dialogue with Chinese authorities as well as the importance of the “Memorandum on Genuine Autonomy for the Tibetan People”. 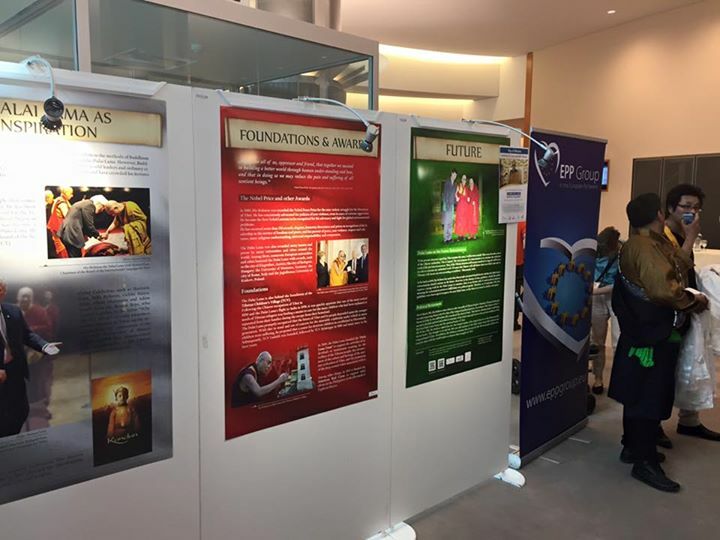 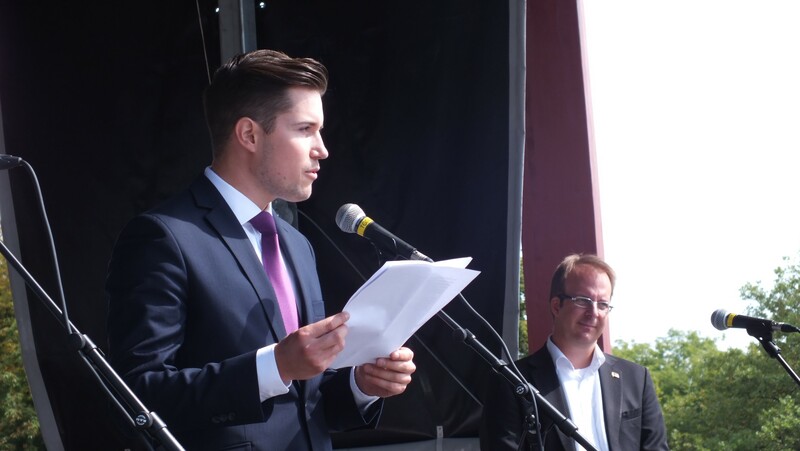 Speech by Csaba Sógor (MEP), co-organiser of the exhibition.